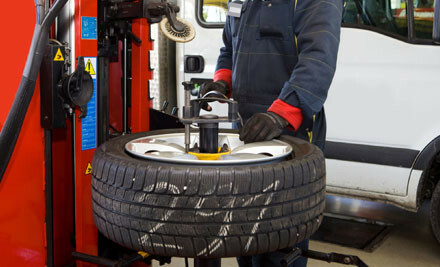 Tyres are the vehicle’s only point of contact with the road. The actual area of contact between the car and the road through the tyres is small, roughly equivalent to four size eight men’s shoes. Bald tyres – ‘slicks’ – may be fine for a race car on a dry track, but no good at all for road vehicles on a wet road surface Tyres treads are designed to pump water from the road surface and provide maximum grip. By the time the tread is worn down to the legal limit they will be unable to perform this task efficiently and MUST be replaced.